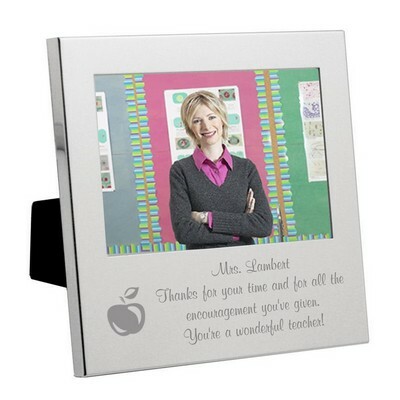 Teachers are among the most often unrecognized professionals. 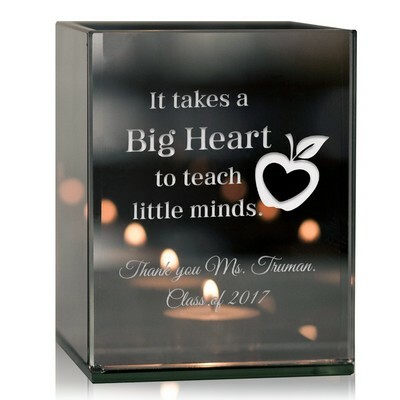 Express teacher thanks and appreciation with a choice from our exclusive collection of teacher thank you gifts, which also includes distinguished thank you gifts for professor dedication and commitment. 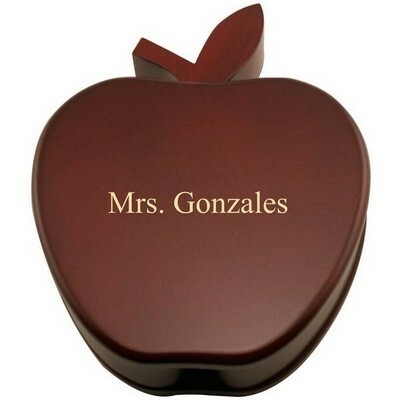 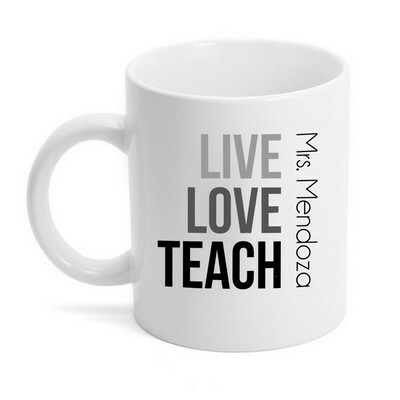 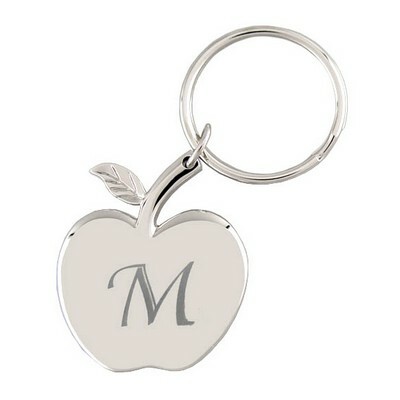 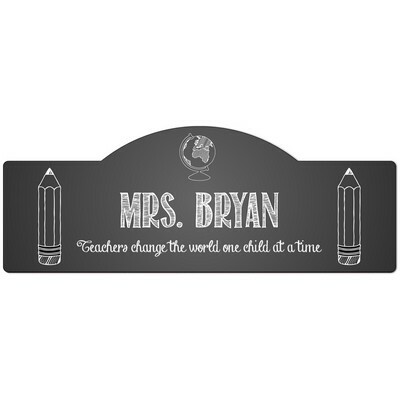 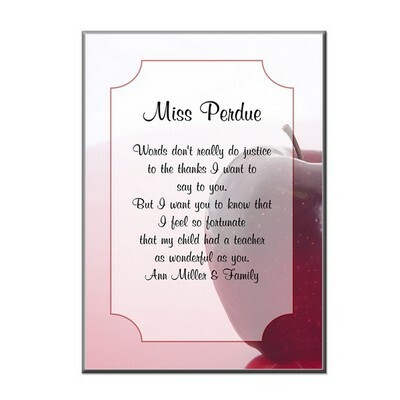 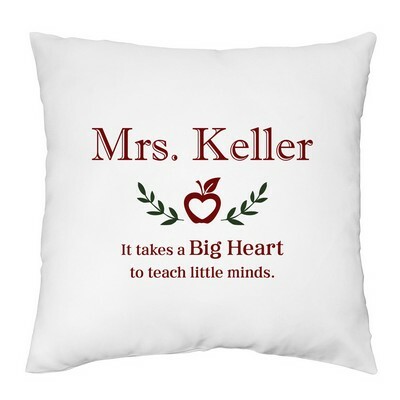 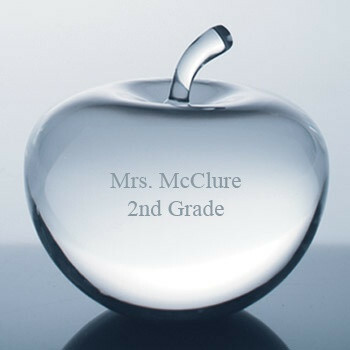 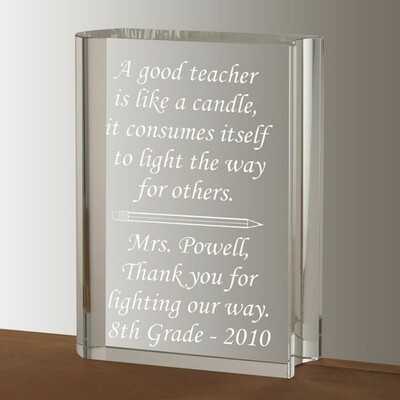 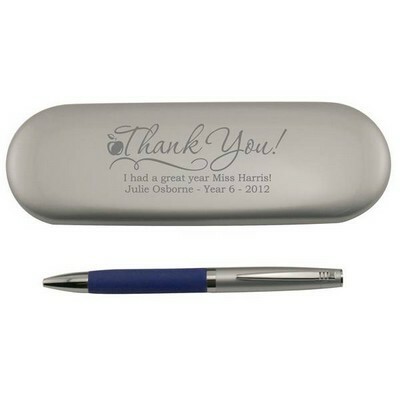 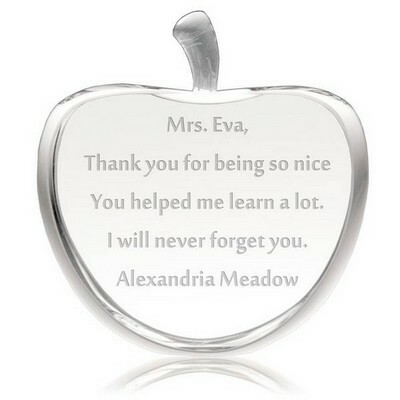 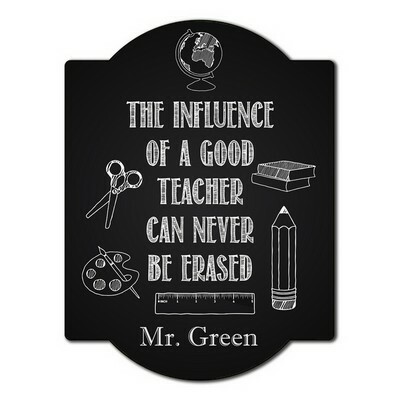 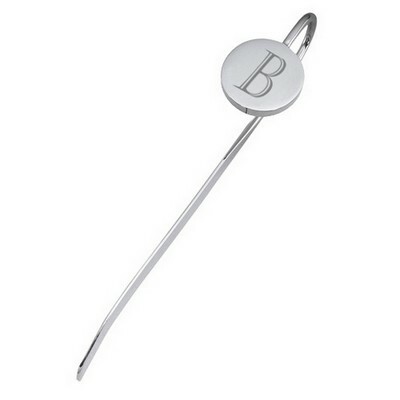 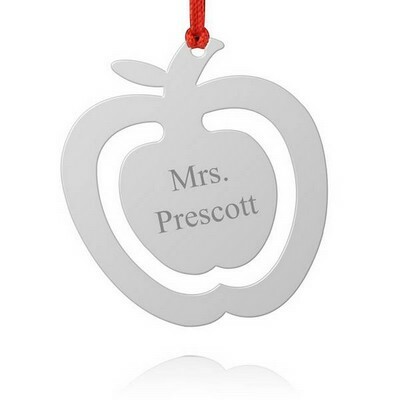 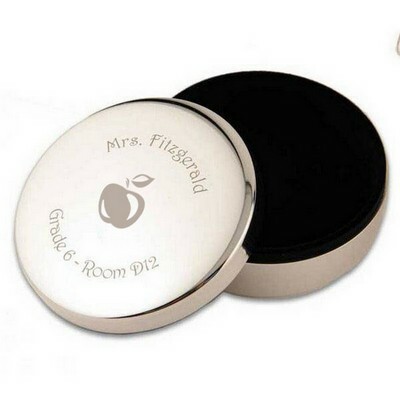 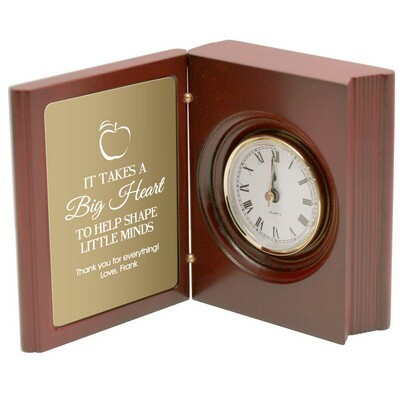 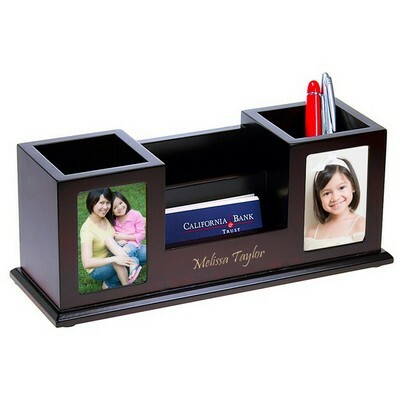 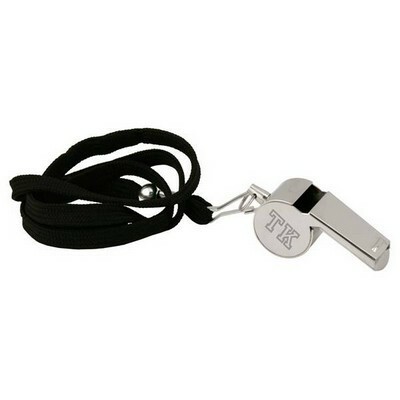 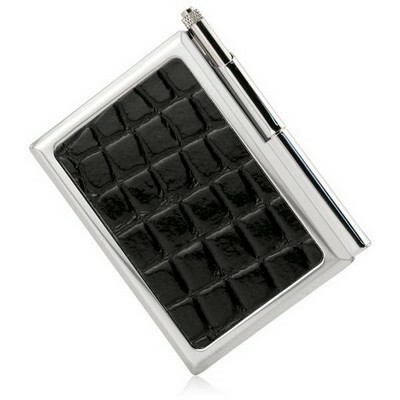 Engraved teacher thanks gifts make a lasting impression and reflect your true appreciation for their hard word. 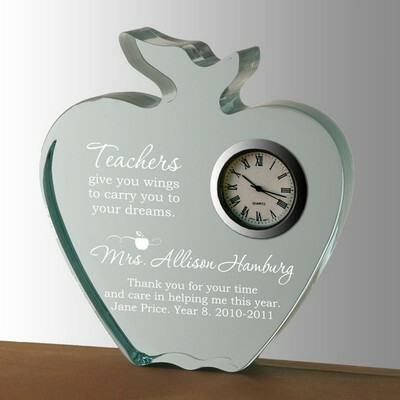 We offer exquisite teacher gift designs to say thank you, including personalized teacher retirement gifts. 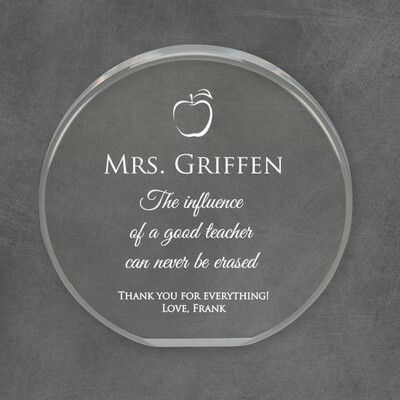 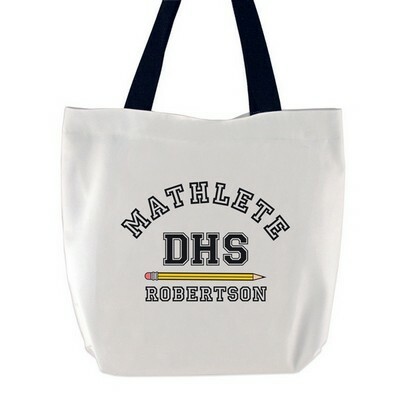 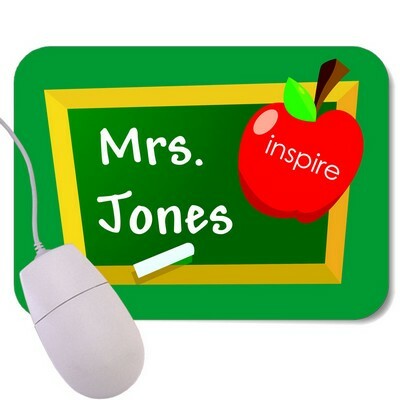 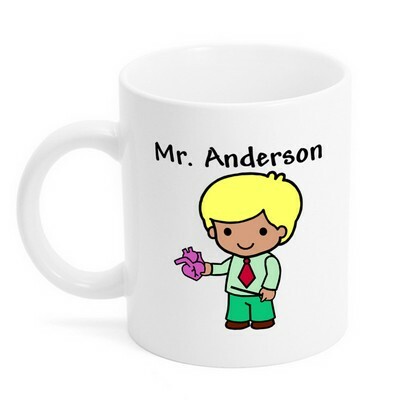 Show genuine gratitude and teacher appreciation with a personalized gift for teacher, which includes name, initials or a brief message. 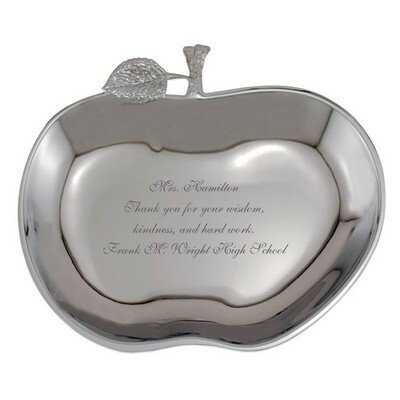 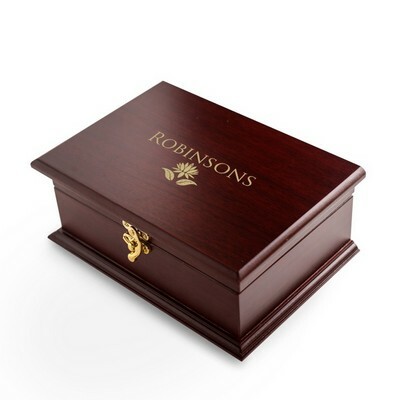 Teacher thank you gifts can also be engraved with school or college name and/or logo, as well as teacher years of service.